AUSTIN, Texas--(BUSINESS WIRE)--The Pet Loss Center, a pet memorial services company, announced its Texas launch today with the opening of two Dallas-area locations and one Austin location also serving the San Antonio and San Marcos markets. The Pet Loss Center offers pet owners and veterinary clinics final arrangement services including cremation, memorialization, ritual options and pet-loss grief support. Whether through a keepsake necklace, a Journey Urn that celebrates the chapter between pet and pet owner, or a memorial service in one of the viewing rooms, The Pet Loss Center offers a variety of options for pet owners to choose from. Business partners Nick Padlo and Coleen Ellis, a nationally recognized pet loss expert, joined forces to bring The Pet Loss Center to Texas with plans to scale beyond. The Pet Loss Center developed Trusted Journey, a software system that tracks pets from their initial pickup from a veterinary clinic or pet parent’s home to their final goodbye. The Trusted Journey software system ensures pets are well taken care of along every step of the journey, giving pet owners and vets peace of mind knowing exactly where their pet is in the process. Ellis, often referred to as the “Pet Loss Pioneer,” has extensive experience in the pet loss industry as an award-winning industry leader, author and founder of the first-ever stand-alone pet funeral home. Mario Catalfamo, general manager of The Pet Loss Center in Austin, has more than nine years' experience in the customer service, healthcare and human service fields. Most recently, Catalfamo served as the hospital manager for BEEVET Animal Hospital where he and his team worked to ensure each client received top-quality care while being personable, sensitive and discreet – skills essential when aiding pet parents and veterinary clinics alike. Catalfamo graduated with a Bachelors of Arts degree in Social Work from Rhode Island College. To bring honor to K-9 officer dogs and other service dogs, The Pet Loss Center offers services free-of-charge for dogs that have died in service. The Pet Loss Center is open Monday through Friday from 9 a.m. to 5 p.m. and Saturday 9 a.m. to 12 p.m. For 24/7 emergency services, pet parents and veterinary clinics can call the Austin urgent line at (512) 836-7297 or the Dallas urgent line at (817) 283-7297. To learn more about The Pet Loss Center visit ThePetLossCenter.com. Founded in 2015, The Pet Loss Center offers pet memorial services including cremation, memorialization, ritual options and pet grief support to pet parents and veterinary clinics at their locations in Dallas and Austin, Texas. The Pet Loss Center is open Monday through Friday from 9 a.m. to 5 p.m. and Saturday 9 a.m. to 12 p.m. 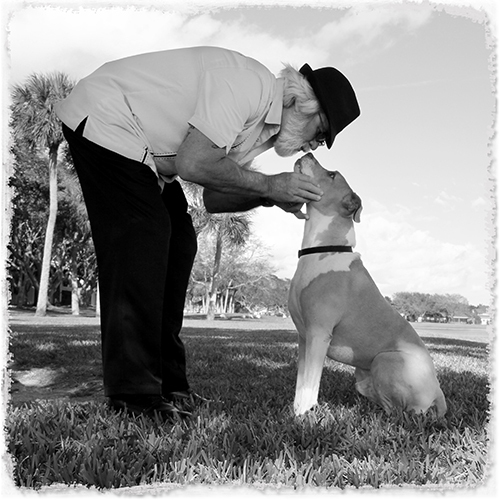 The Pet Loss Center also owns Pet Heaven, a pet memorial services company, in Miami, Florida. To learn more, visit ThePetLossCenter.com. Emancipet and Animal Trustees of Austin are formally exploring a merger that will serve their complementary missions and ultimately serve more pets and the people who love them. 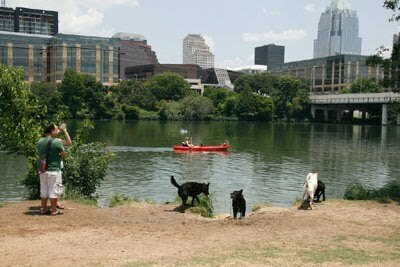 The boards of directors of Emancipet and Animal Trustees of Austin have signed letters of intent to merge, and are beginning due diligence to explore the feasibility of a full merger, which could be completed by the end of December. 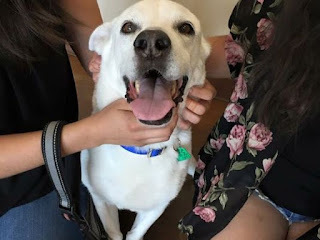 AUSTIN – Eleven-year-old Elijah headed to a new home recently only to have to return to the Austin Animal Center he had previously called home. The reason behind his return highlights a problem many apartment renters face. St. Edward’s University students Caitlin and Viviana returned their dog Elijah on Tuesday and said they were devastated. "I was crying a lot yesterday," Caitlin said.